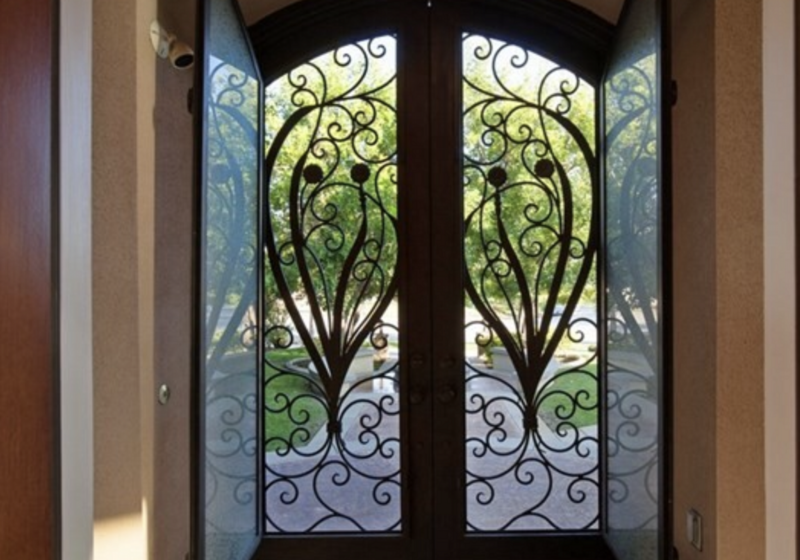 Classical artisan-crafted hand-forged wrought iron doors for every style and situation. 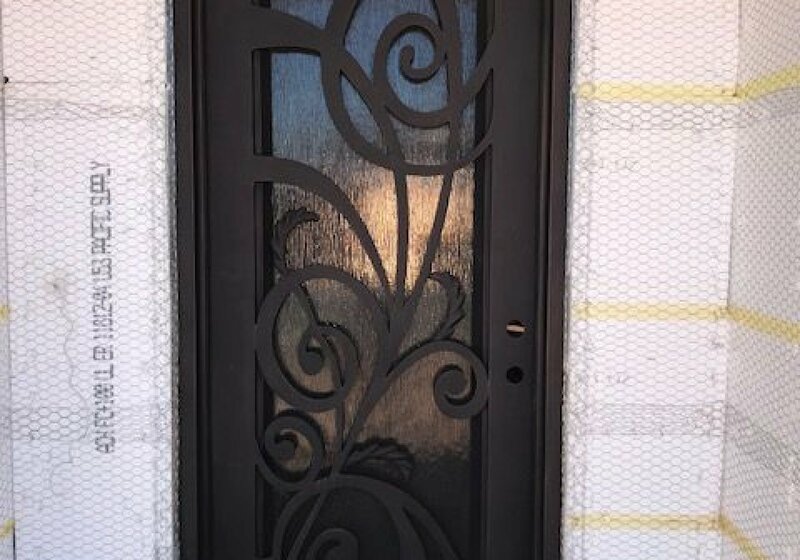 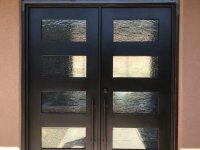 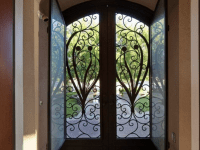 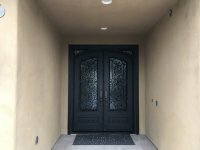 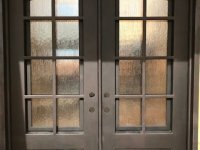 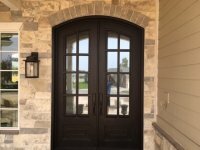 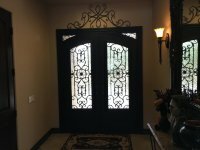 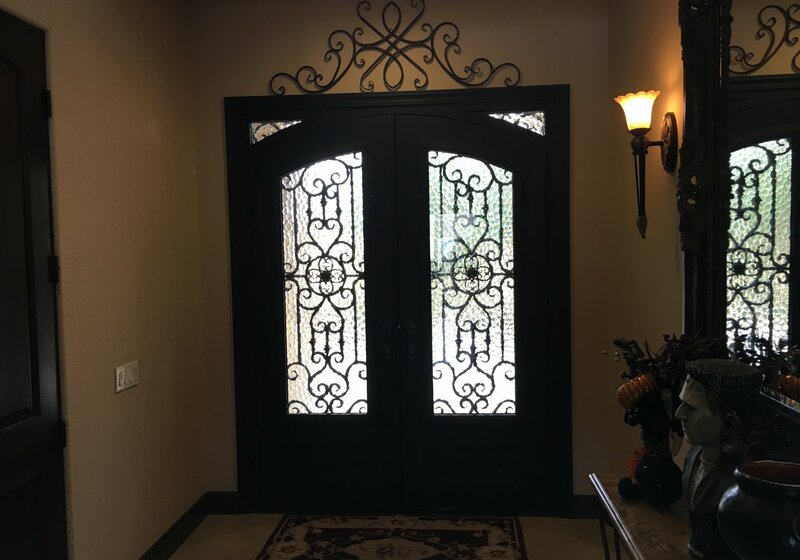 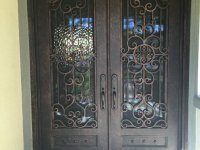 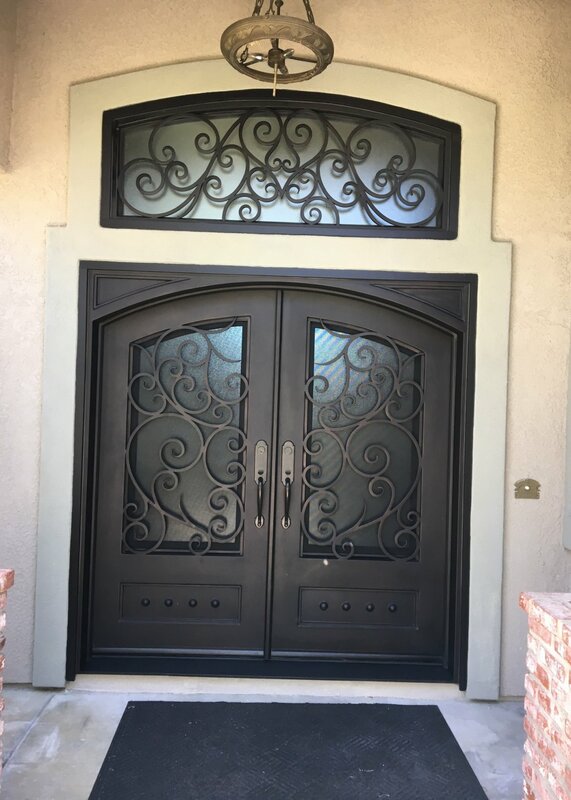 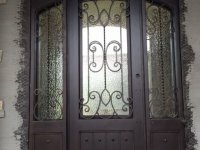 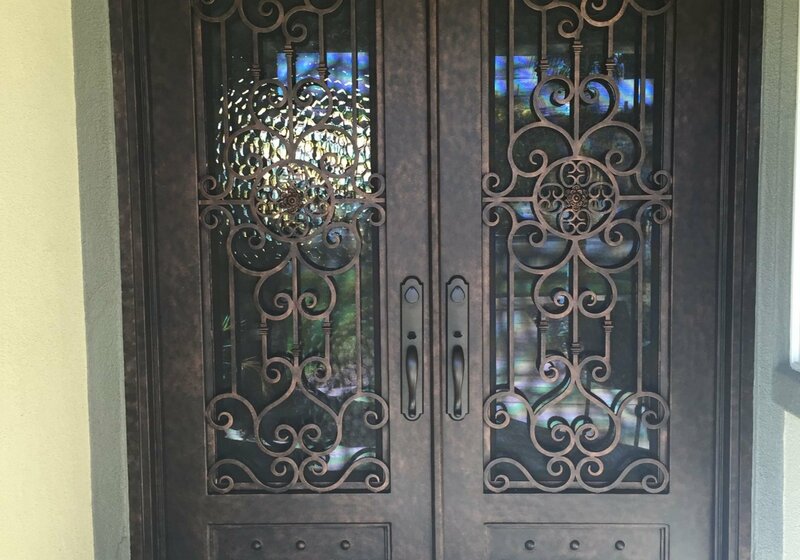 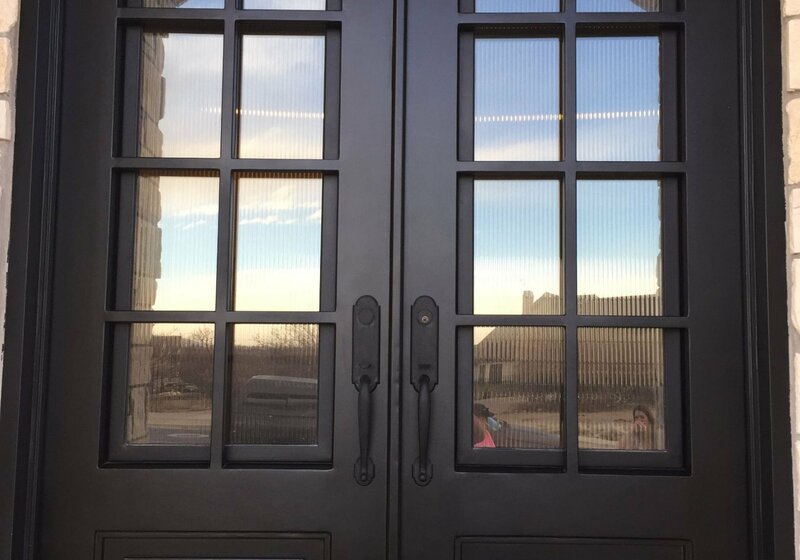 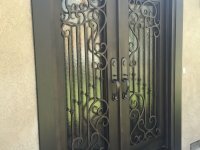 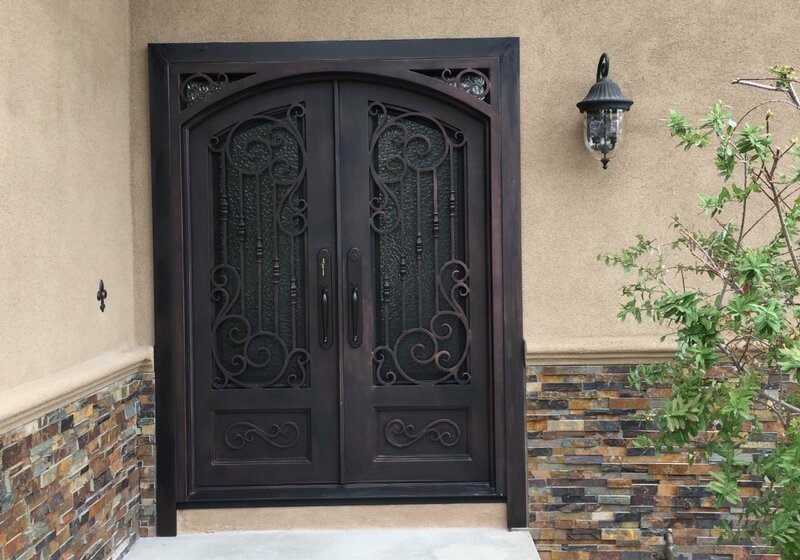 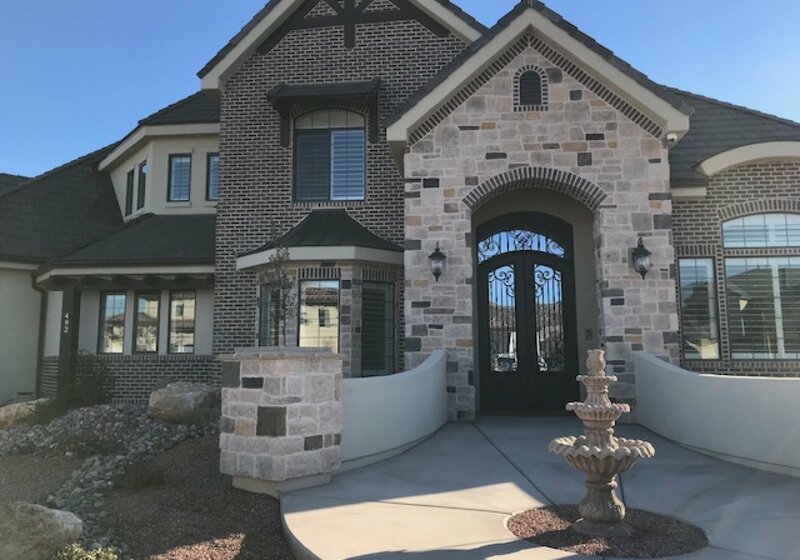 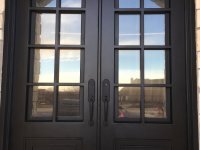 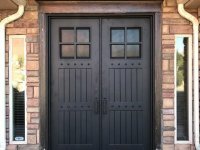 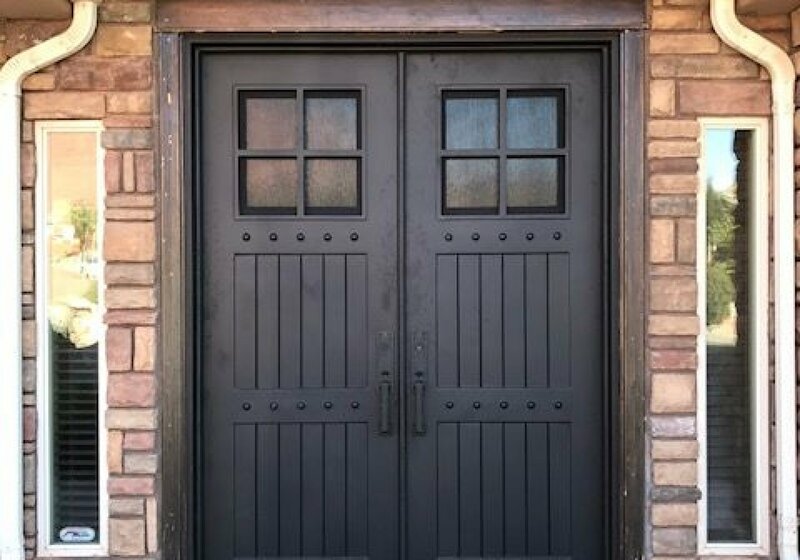 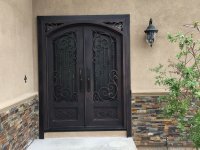 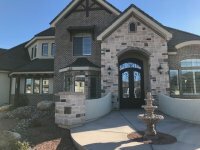 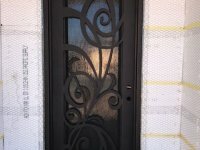 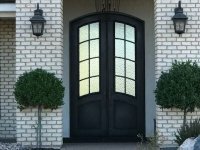 Artisan Iron Doors builds their exquisite doors with the finest craftsmanship and offers customers numerous customization options, from the scrollwork to the finish. 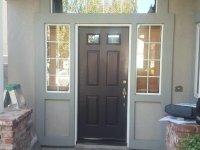 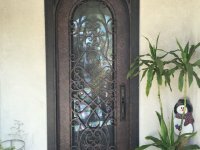 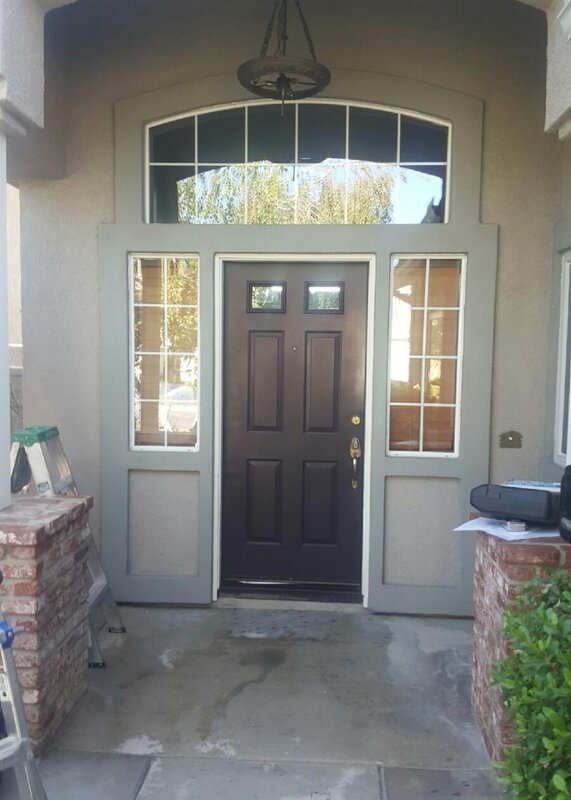 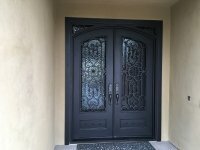 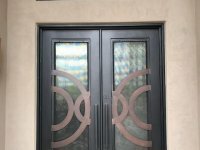 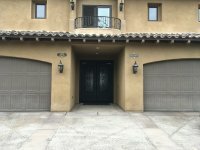 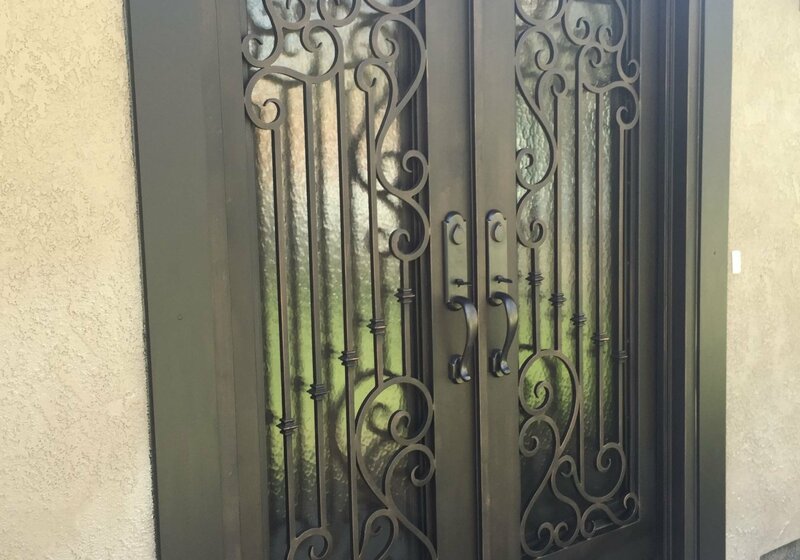 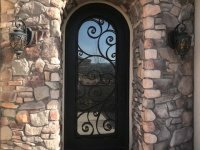 Veracity Window and Door is proud to offer Artisan Iron Doors as a custom wrought iron entry door option for Southern California homeowners. 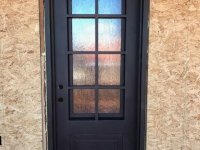 Integrated threshold acts as a great moisture and dirt barrier as well as added structural integrity. 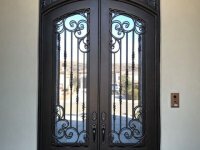 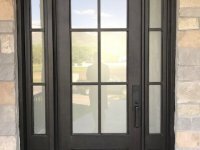 Integrated dual flush mount lock system on double doors is designed to be out of sight and to aid in security.